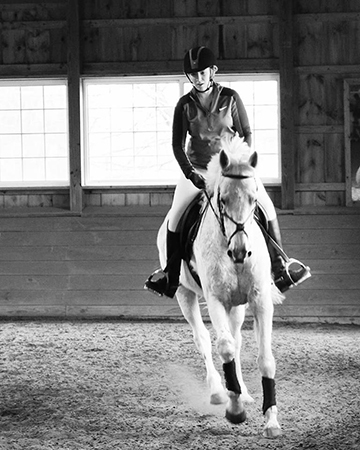 Janelle began her riding career at age 9 in Niagara Falls, NY in barrel racing and western pleasure. 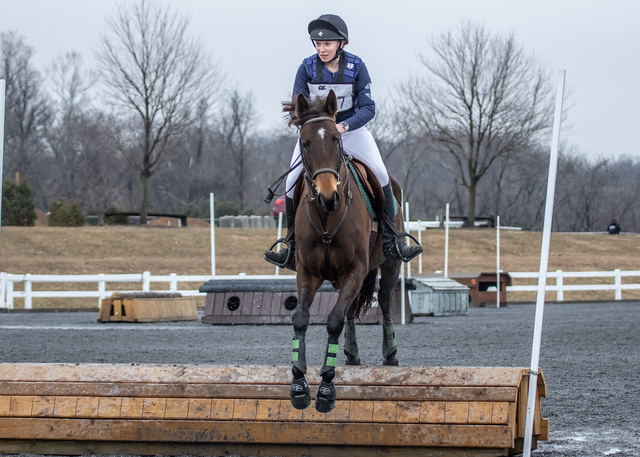 She continued to ride and compete through high school in Edgewater, MD where her focus shifted to hunt seat equitation. 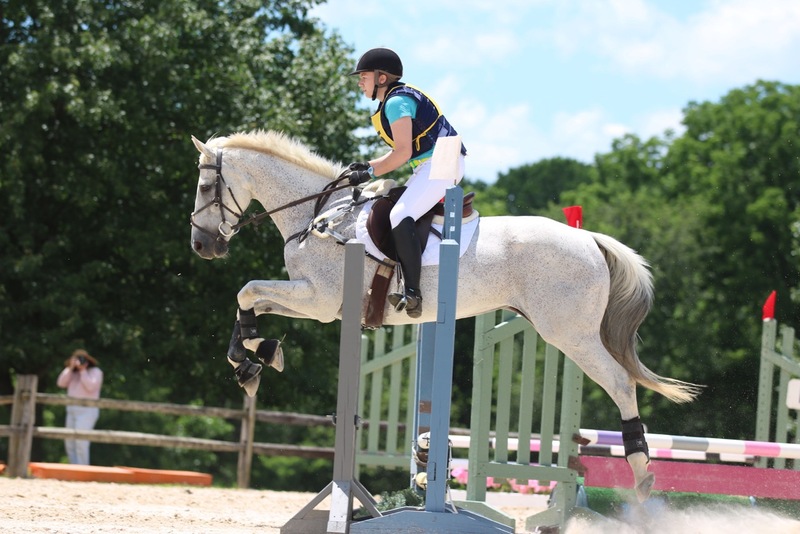 Most recently, she has begun to study dressage and plans to continue to compete locally as an event rider. Janelle is excited to bring her knowledge of a wide variety disciplines to the students at Graham.